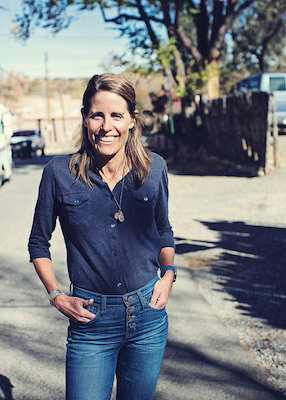 Outside Magazine contributing editor Katie Arnold writes about her lifelong engagement with distance running (she’s an ultramarathon champion), and its impetus from a complicated relationship with her father, a relationship she looked at in greater depth after his passing. Running Home: A Memoir is her chronicle of this marathon of life and experience. 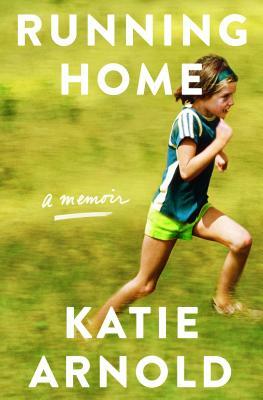 “Running Home is a lovely, big-hearted, and inspiring memoir that looks life’s challenges right in the eye. Katie Arnold writes about the curveballs and heartbreaks—as well as the joys—with a pure emotional courage that matches her physical feats on the ultramarathon trails. This is a book with soul.”—Susan Casey. “Vibrating with energy and a driving love, the writing in this book matches the cadence of running, taking you on a sprint up and down the mountains and bends of human joy and grief. I dare you to put it down. Arnold is a powerful new voice that has no limits.”—Natalie Goldberg.